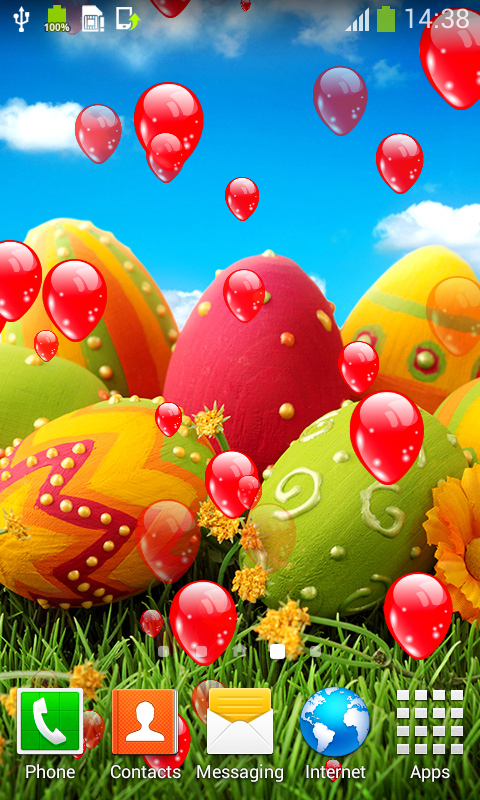 Enjoy in the celebration of the happiest holiday anytime you want with the top Easter Eggs Live Wallpapers. This is the most beautiful period of the year. Spring has come. 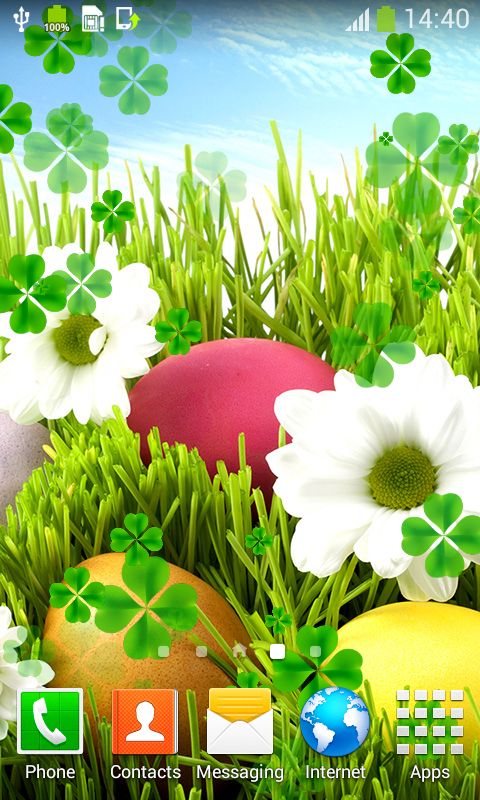 It brings with it the feelings of joy and unity because of the upcoming festivity. 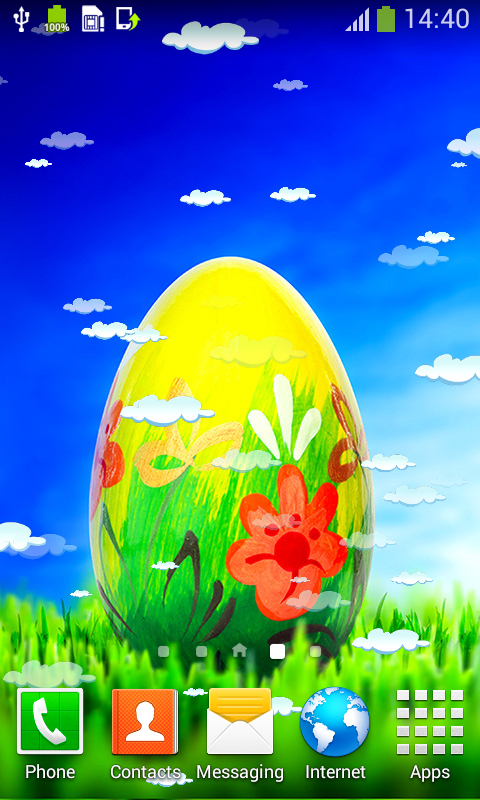 Enjoy the latest stunning scenes of the painted eggs on the big field surrounded with dandelions. Gardens are so colorful and the trees shine with a magical light of green leaves. 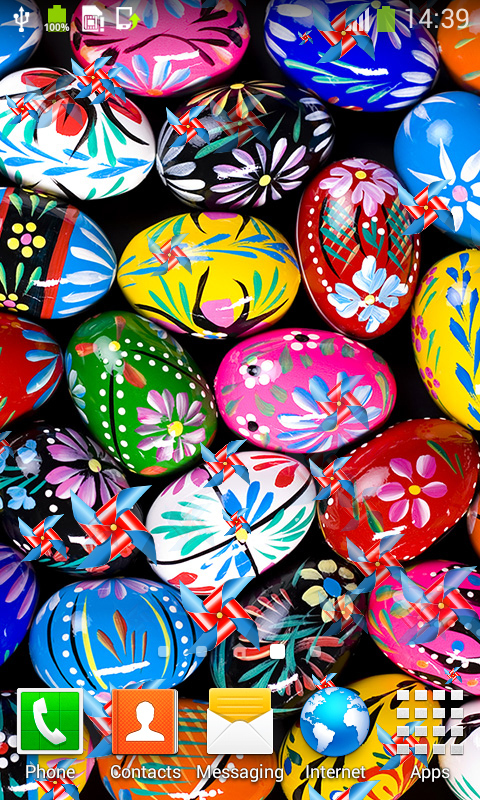 Decorate your phone with the most beautiful landscapes and brighten up your day with all the vivid colors. 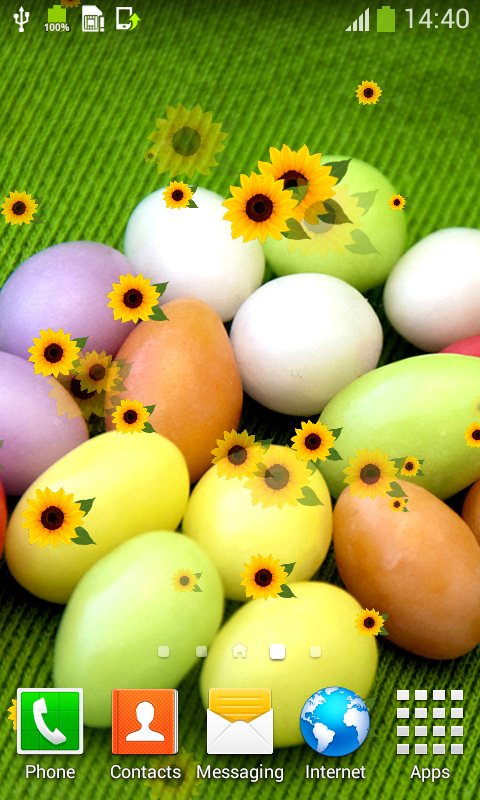 Be amazed with the extraordinary painted eggs and yellow sunflowers around them and set these photos as backgrounds. 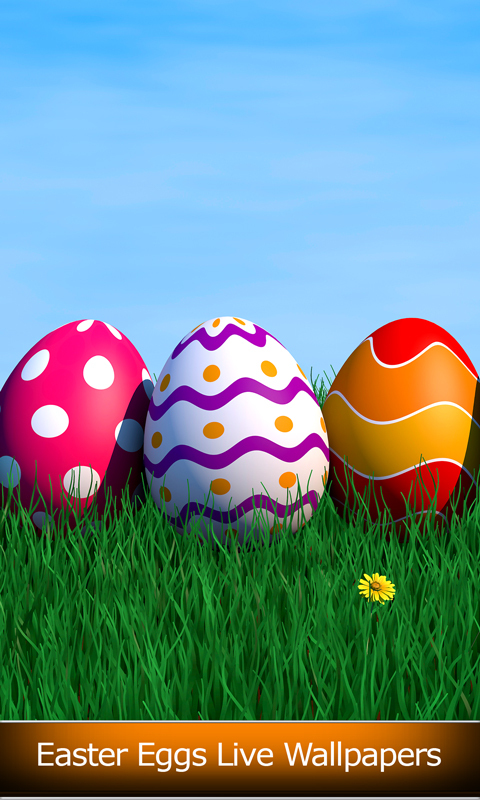 You will forget about all the problems as soon as you download the best Easter Eggs Live Wallpapers. Feel like you are standing in the meadows underneath the blue sky, on a beautiful sunny day. Be inspired with this magnificent scenery and add cool movable objects like butterflies or raindrops to make the picture even more memorable.